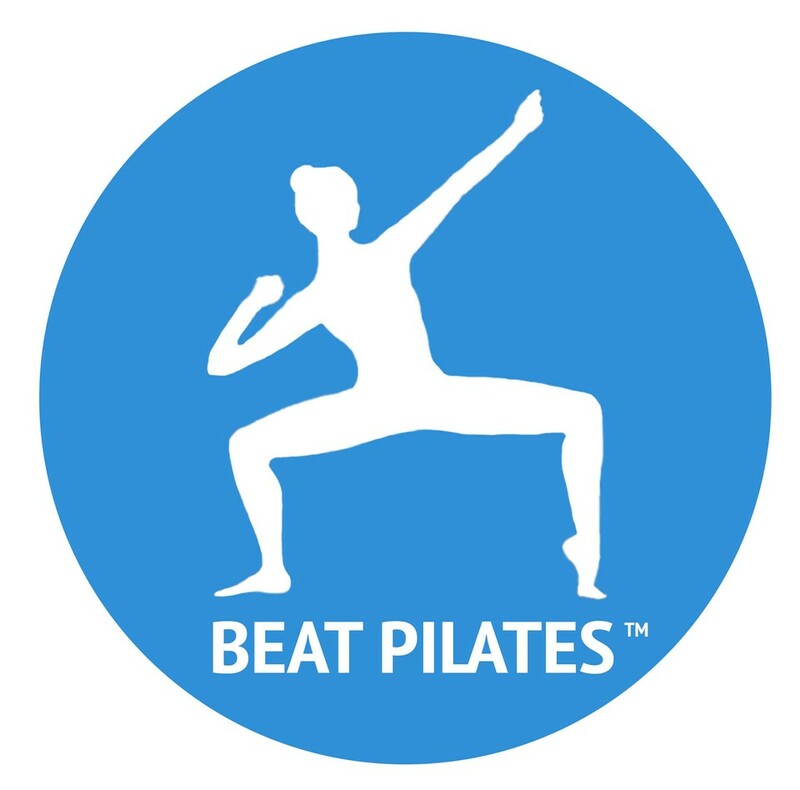 Start taking classes at Beat Pilates and other studios! Beat Pilates offers a fun and effective Pilates workout! Classes are held at JDC Studios.